Home / Mixed Bag / Neon Orange ! 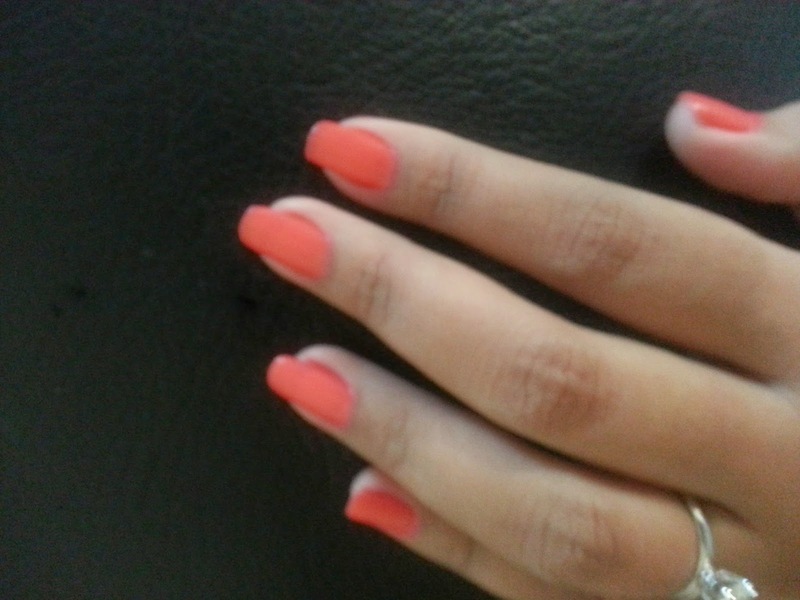 Neon Nail colors have been in trend for quite sometime. I thought of giving it a try. 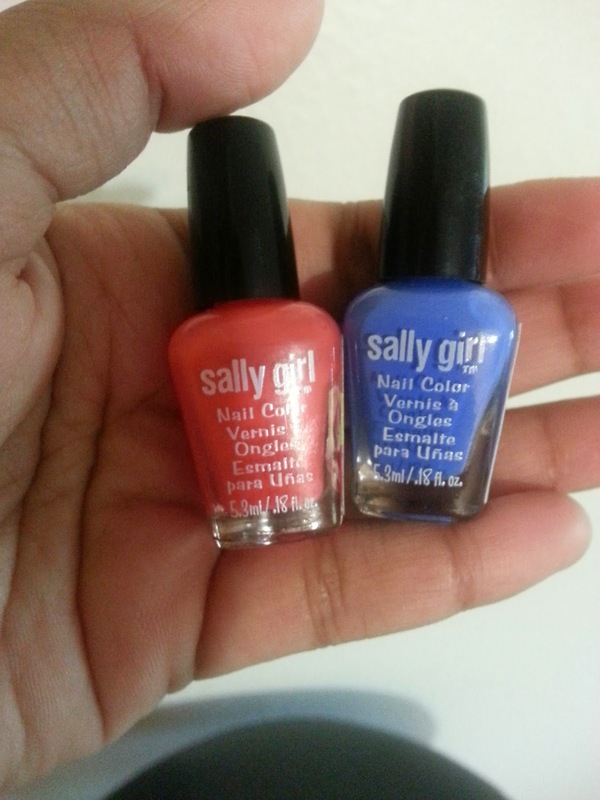 I chose these miniature nail color tiny-cute bottle's from Sally Girl because they are less in quantity and they are priced very low. Its good that way you get to experiment with different colors at the same time you wont spend buying something you might not use later (in case you don't like the color on your nails). What is the color on your nails? ? i have neon pink of innisfree! it rocks! 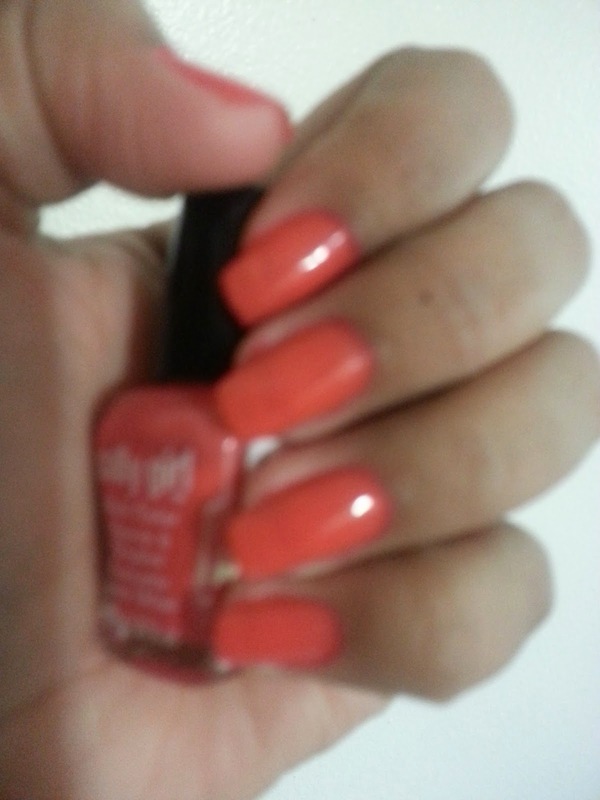 Lovely orangish neon shade ! I love the colours you picked doll. Beautiful!! The orange color is prefect for this time of year. Great colors, love the orange, so vibrant. You have lovely nails girl. thanks a lot dear! we are already following each other! ;) kisses! Love that orange shade!! Love your blog as well! They look good. I like the color! Hola, gracias por visitar mi blog....me ha encantado este post y los colores preciosos!!! That is a very - very pretty nail color .SH is not easily available in Delhi but I love the cute little bottles ! Very beautiful color! Thank you for comment on my blog! Followed you now via GFC. Love that color and your nails look perfect! loved the shade..gonna suggest it to one of my bestie! Yes, we can follow each other. I'm already following you, don't forget to follow back! Lovely colours! Lately I adore pastel blue! love the post and the polish! thanks for visiting my blog! I'm now following you on GFC, waiting for you to do the same! Looks interesting..I am not much of a nail-polish person..Should give these a try..
Interestingly my first blog was on how to wear neon outfits!! Love those shades,thy are stunning.